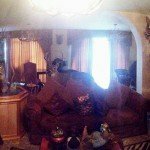 "Ramsey and Anita are very knowledgeable and each are a joy to work with. 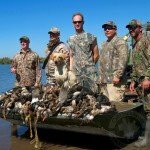 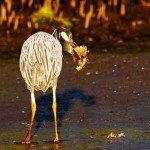 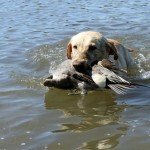 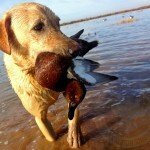 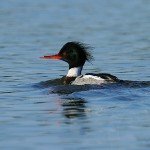 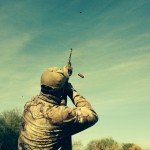 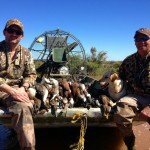 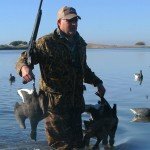 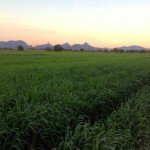 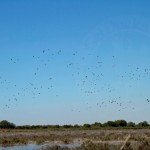 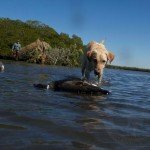 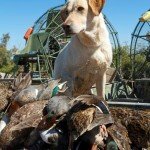 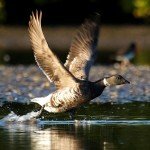 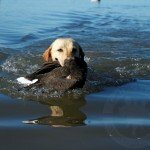 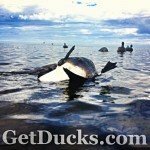 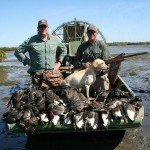 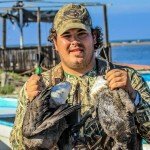 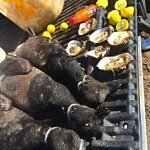 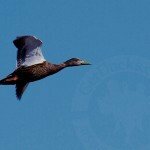 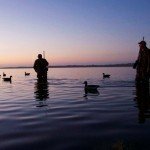 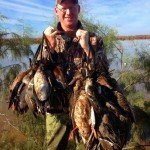 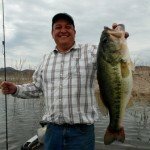 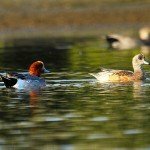 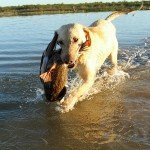 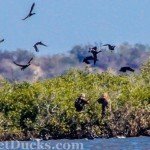 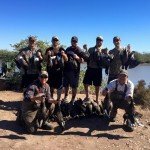 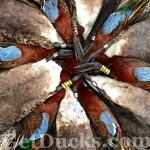 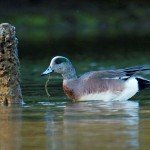 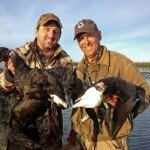 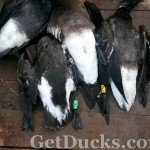 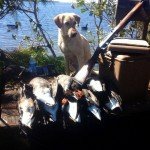 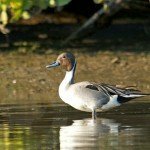 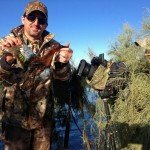 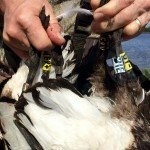 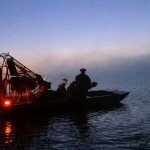 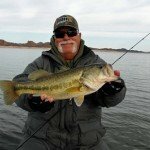 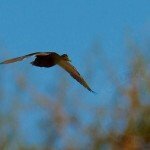 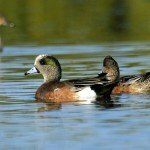 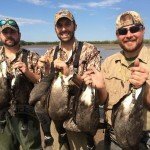 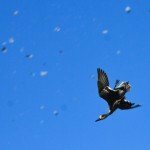 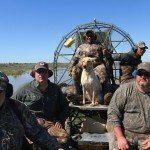 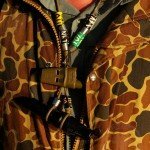 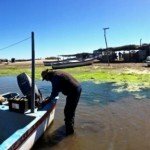 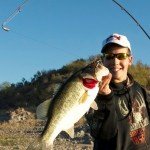 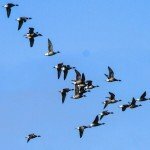 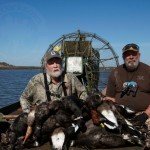 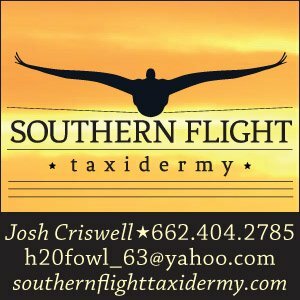 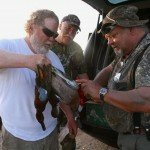 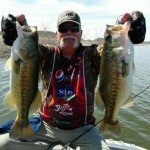 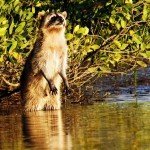 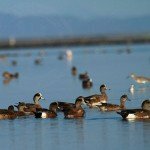 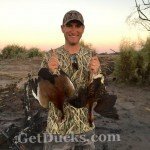 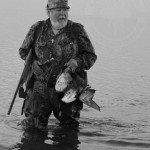 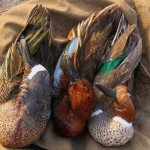 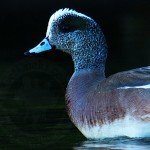 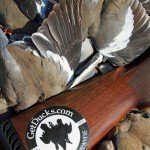 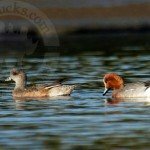 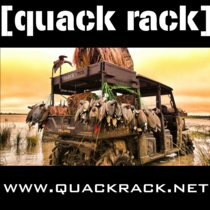 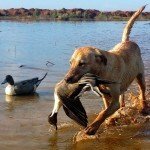 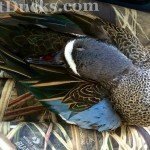 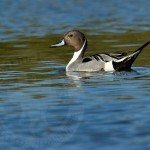 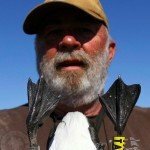 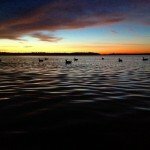 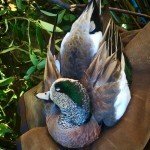 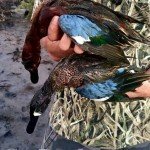 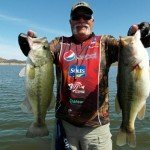 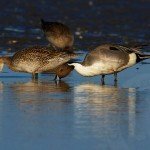 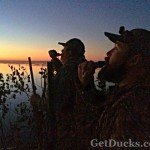 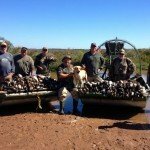 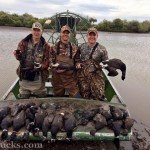 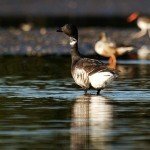 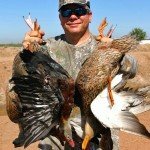 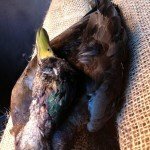 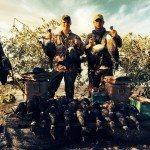 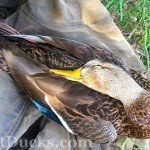 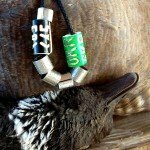 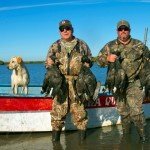 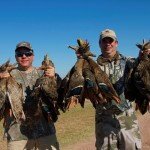 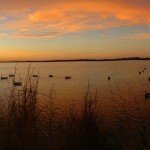 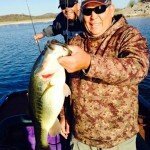 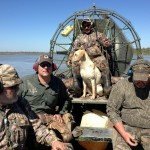 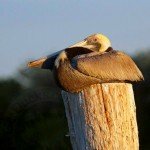 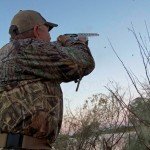 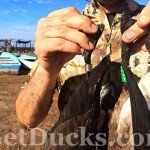 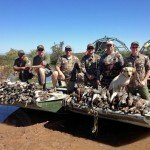 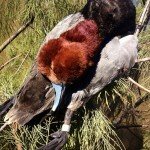 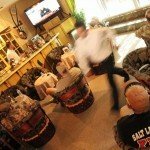 Ramsey loves to hunt and ta..."
GetDucks.com’s Obregon Mexico duck hunting comb offers ducks, black brant (limited opportunities), upland birds and bass fishing. 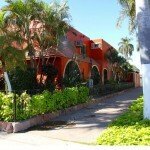 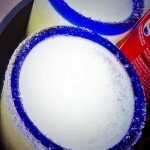 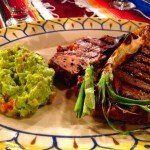 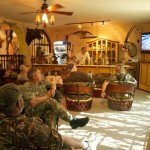 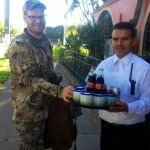 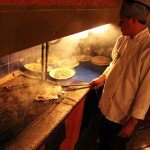 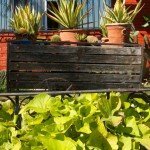 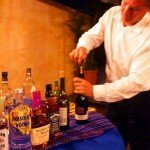 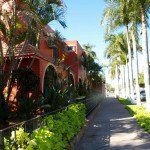 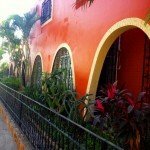 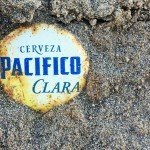 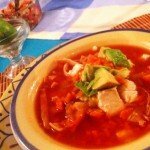 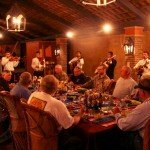 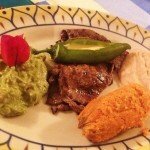 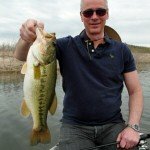 Guests may choose among available offerings for the fully-customized Mexico vacation of a lifetime. 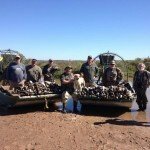 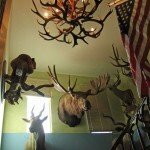 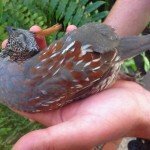 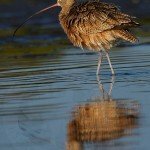 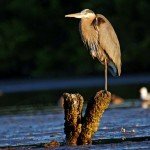 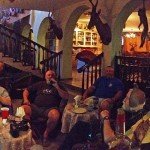 The perfect option for either serious species collectors and avid trigger-pulling vacationers alike, this all-inclusive program represents the best-available value. 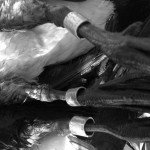 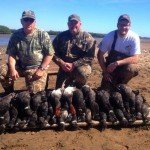 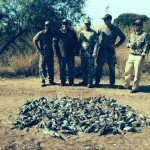 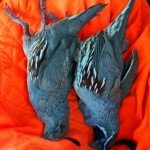 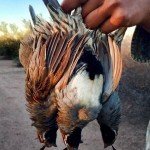 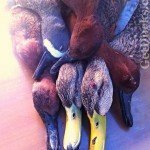 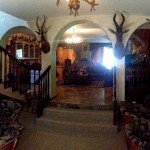 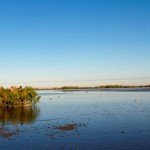 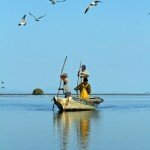 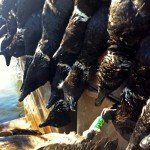 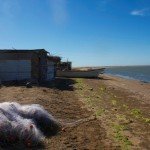 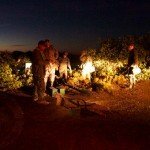 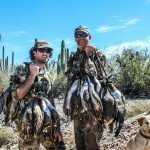 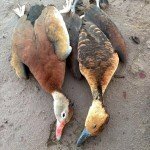 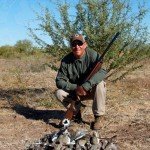 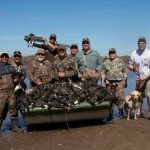 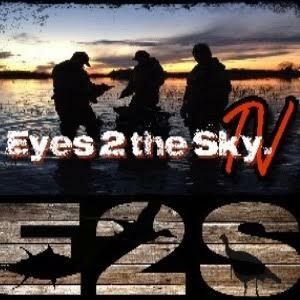 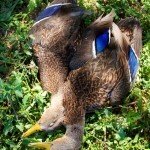 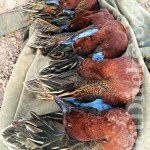 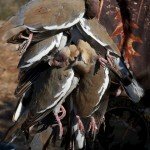 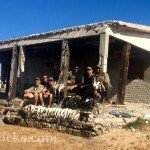 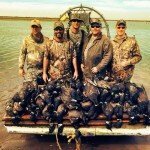 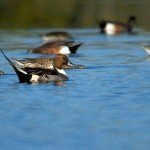 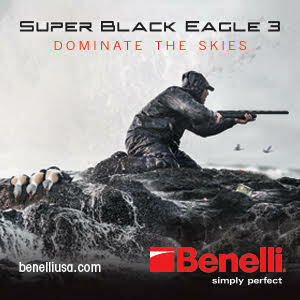 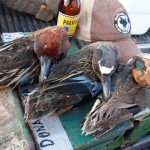 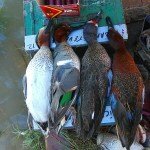 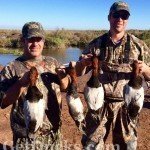 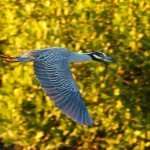 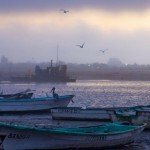 THESE MEXICO DUCK HUNTS SELL OUT OVER A YEAR IN ADVANCE – CONTACT US NOW TO MAKE RESERVATIONS.